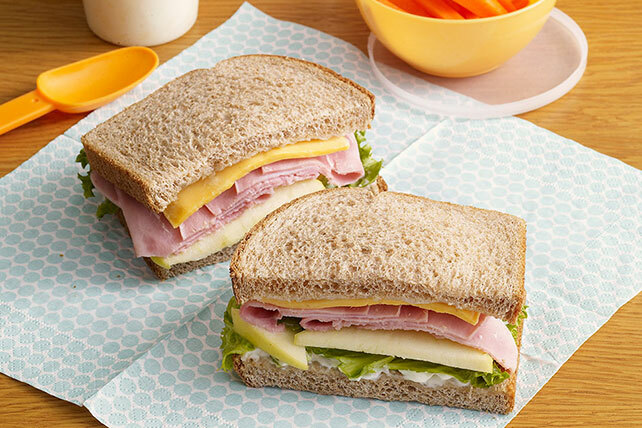 Be the M.V.P.—Most Valuable Parent—in the lunchbox series with these lunch ideas for kids. 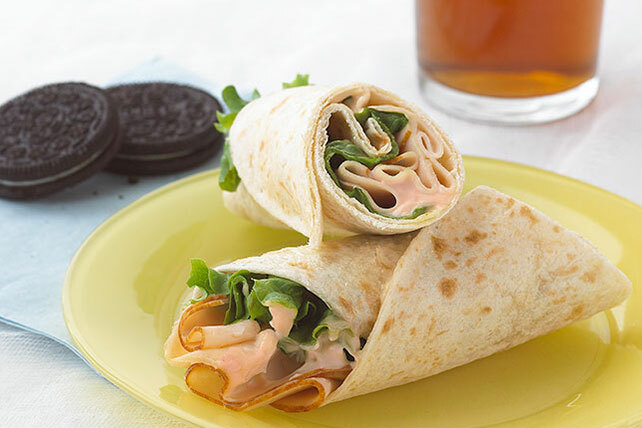 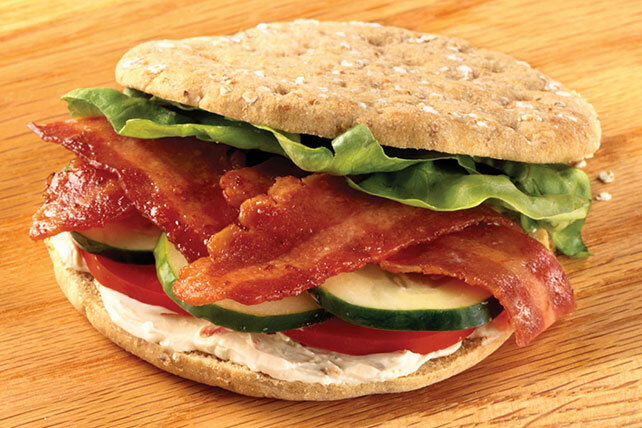 We've got a bunch of lunchtime recipes the kids will love. 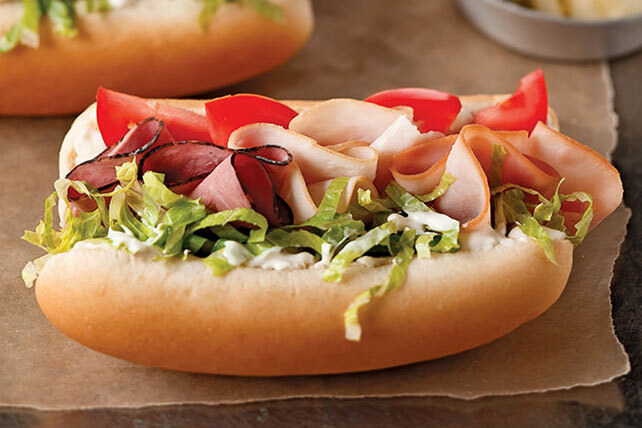 If you're facing a serious challenge selecting the perfect lunch ideas for kids that will actually be eaten by your little ones, see our top picky-eater recipes. 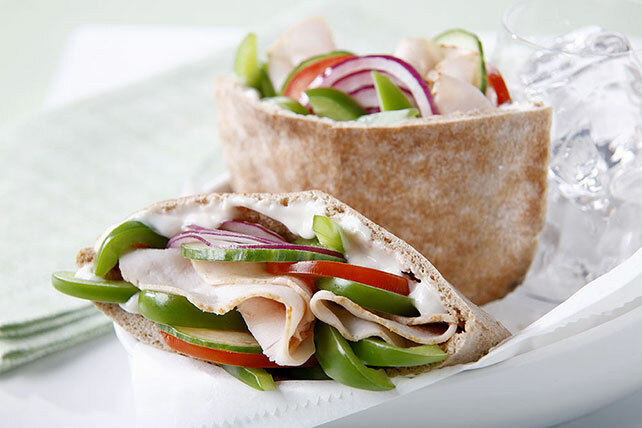 We also have kid-friendly Healthy Living recipes and hunger-busting after-school snacks that won’t spoil dinner. 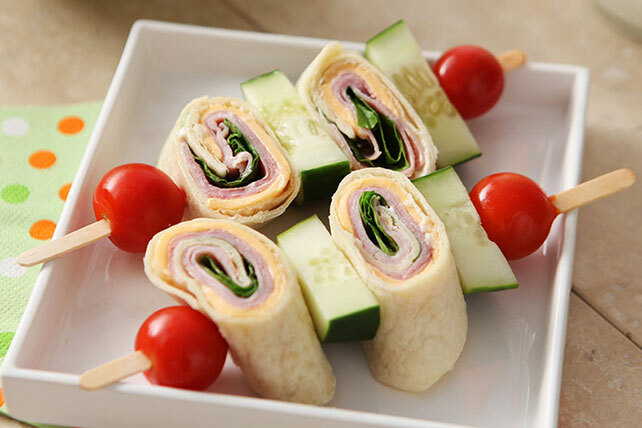 For more fun lunch ideas for kids, check out our back to school ideas!